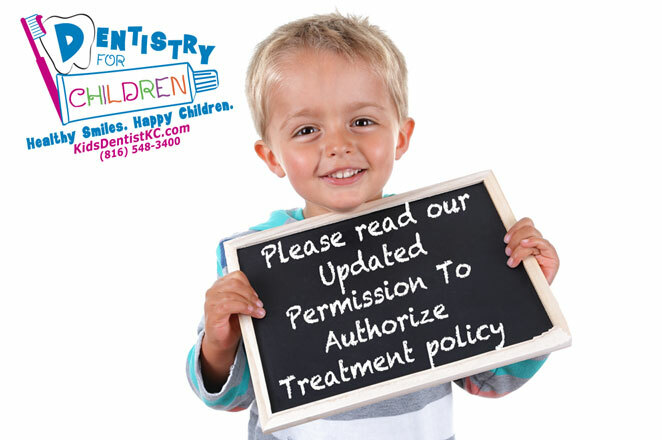 Home/Pediatric Dental Office Information/We are updating our Liberty Pediatric Dentistry! 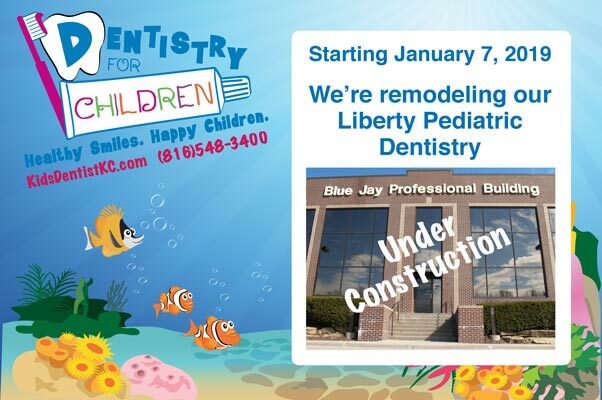 We are updating our Liberty Pediatric Dentistry! 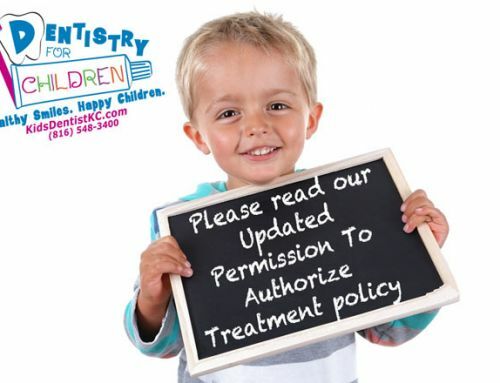 Dentistry For Children’s Liberty location will be “UNDER CONSTRUCTION” starting January 7th, 2019. 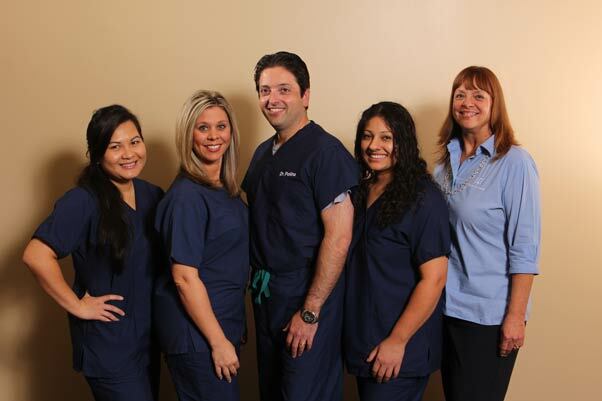 The updates to our Liberty office will enhance our patients and parents’ dental experience. We will see all patients at the Gladstone location during this facelift, and plan to be back in the new office mid-March. Watch for pictures of the remodel on Facebook and this Website. Thank you for understanding during this process of improvement. For questions about our Liberty office, please contact our Gladstone Pediatric Dental and Teen Dentistry at (816) 548-3400. 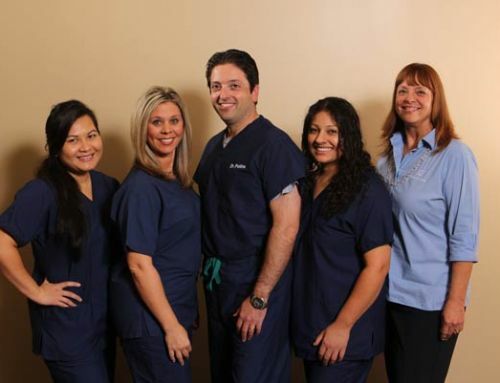 See the Positive Dental Experiences we provide our pediatric dental patients each week!